In Sixth Form, pupils can choose to study three or four subjects. 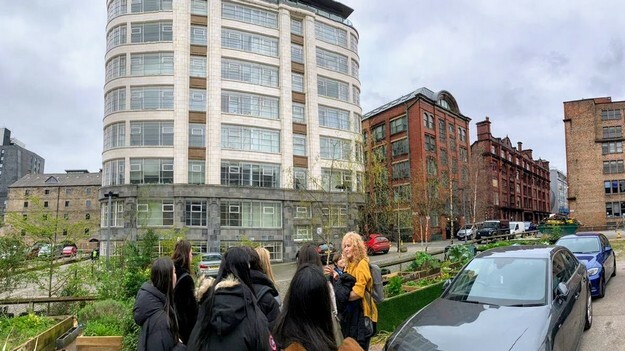 Each subject is allocated eight periods of 35-40 minutes per week and group sizes are capped under normal circumstances at 14, though most groups are smaller than this. There are no requirements to study any particular subject(s). In Year 13, pupils studying four subjects may choose to revert to three subjects but many continue with four. In addition they will attend an imaginative Enrichment Programme. 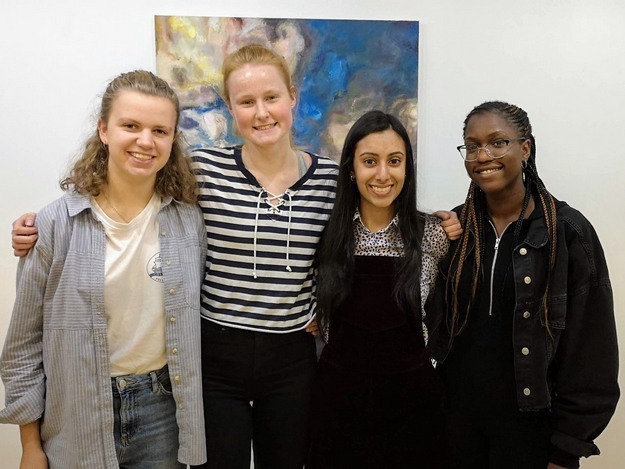 There may also be extra lessons for those applying to Oxbridge, preparing for Olympiads, or keen to extend their knowledge beyond the A-level specifications. 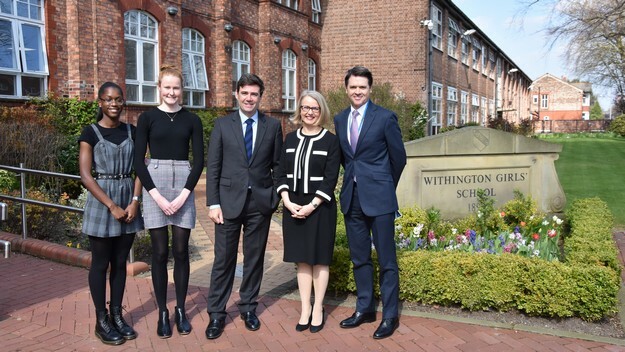 Click here to see the details and specification of the subjects on offer for those joining the WGS Sixth Form in September 2019 – please note that Classical Civilisation is now an A Level option at Withington Sixth Form from the next academic year. Click here to see the details and specification of all the above subjects. These courses are ten weeks long, and lessons are between one and two periods. 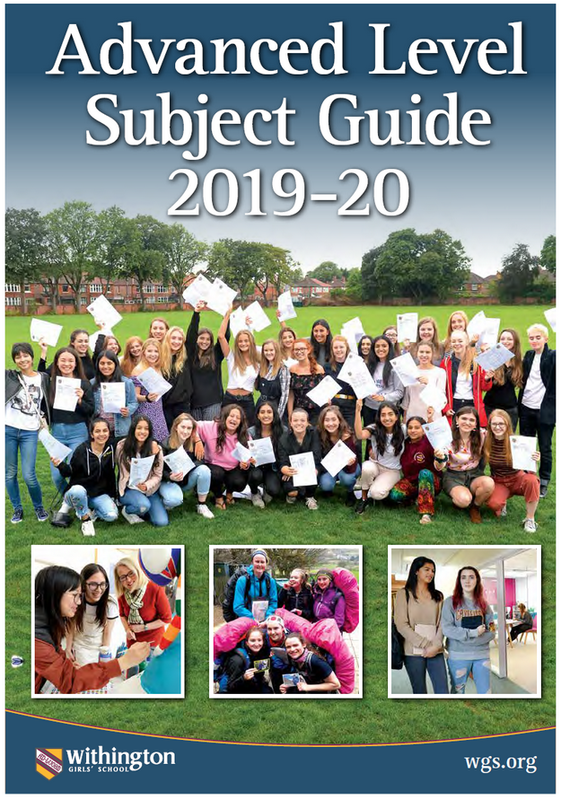 Girls are made aware of the time commitments they are making when they make their choices, and must all choose optional courses for the Autumn and Spring term to complement the compulsory elements of the programme. Following the results of the GCSE mock examinations, current pupils will have a personal interview with the Careers Department to discuss their future plans. Pupils will then be required to make firm decisions regarding their A Level choices in February. The subjects are arranged in ‘blocks’, based on the subject combinations chosen by the girls. Most will be able to study their selected subjects, but there may be a very few girls whose preferred options cannot be fitted into the blocking system along with the choices made by other students. Some pupils may change their minds after making their choices. This is, of course, understandable and will be accommodated as long as subject sets are not full and the combination of subjects is possible within the existing blocking system. 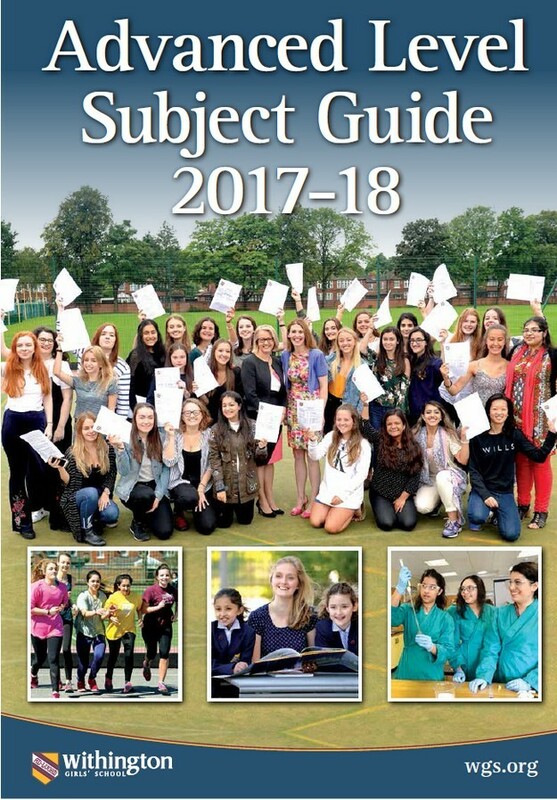 However, pupils must bear in mind that the timetable is constructed on the basis of which subjects they initially choose, and group sizes are balanced at that point. Some changes may not be possible after the timetable has been constructed because of the implications for other groups of girls switching between blocks. 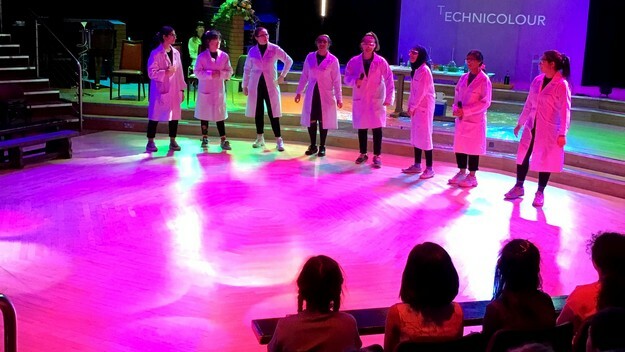 This especially applies to practical subjects such as Sciences, where the ability to run certain experiments may be compromised in larger groups.